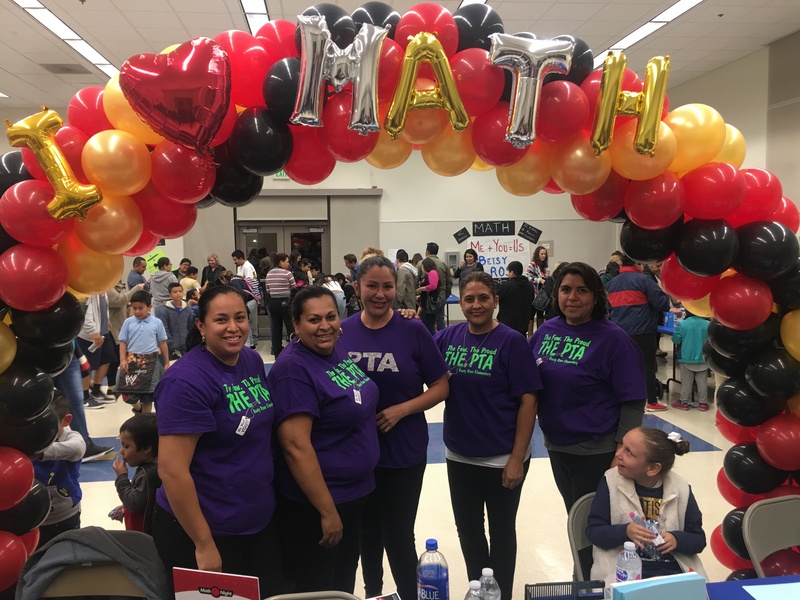 You don't have to be a National PTA STEM + Families Math Grant Recipient to host a successful Math Night at your Elementary School. This toolkit is organized into five steps with links to documents and sample templates you can customize for your own PTA and school. Schedule a date on your school calendar for the Math Event and start engaging your school community in discussions around the importance of STEM education. Reach out to your school administrators, teachers and families. 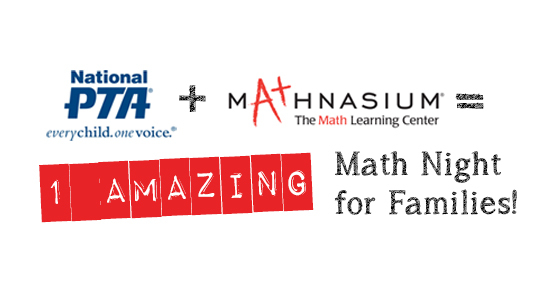 Check to see if there is a Mathnasium in your territory to co-host your Math Event. Form a planning committee by inviting parents in STEM careers and teachers of STEM subjects to join. Recruit at least 10 volunteers to help during the Math Event. Organize your tasks, create a budget and schedule deadlines. Reach out to local partners to gain donations and community volunteers. 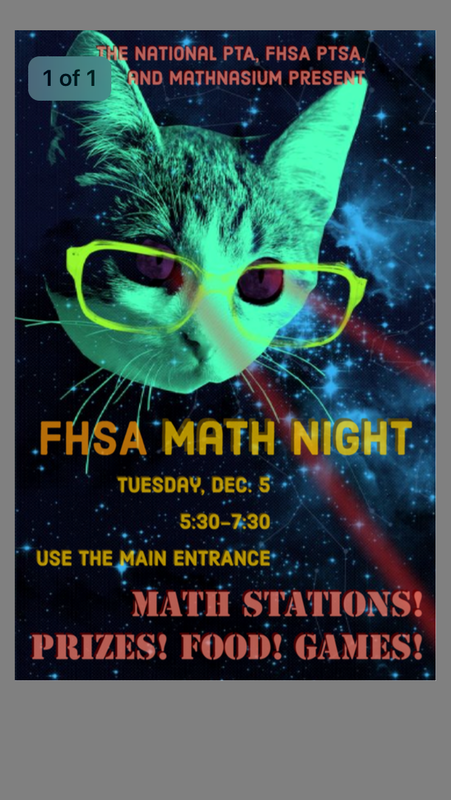 Ensure that everything goes smoothly at your Math Event! Offer take-aways to parents who attend to help them retain and build on what they learned. Take pictures at the event and submit at least five photos of families engaging in the different activities. Your PTA should ensure that anyone depicted in the photos has signed a photo release permitting use of their photos in all National PTA and Mathnasium marketing and promotion efforts. Be sure to thank your PTA, Mathnasium, school staff, community partners and parent volunteers with the thank you letter below. Gather feedback from parents and students with the surveys below, report your results to National PTA by mail (hard copy or email) and use the findings to plan your next event. National PTA recommends offering an incentive for completing the survey (e.g. enter names into a drawing for a $50 gift card donated by a local merchant) and having a volunteer available to assist students in completing the form.